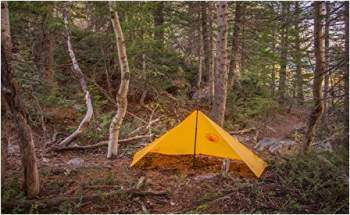 Many packs described in this site come with an integrated rain cover. I always mention this as a bonus because this is a bonus indeed. If you would buy it separately, you would have to pay somewhere in the range $10 – $50 dependent on the size and on the brand. 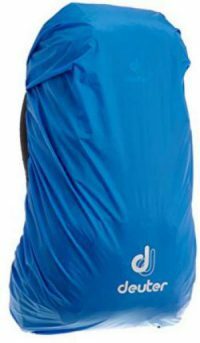 So let’s see why you should use backpack rain cover, and what its main purpose is. Deuter Futura Pro 36 with its rain cover. 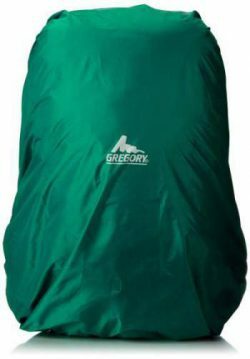 Gregory Cairn 58 rain cover. I have seen some suggesting removing the rain cover even in the packs which normally come with such a bonus. They suggest lining the pack with a plastic bag instead. This makes no sense to me for many reasons. To start with, the weight difference between a plastic bag and a rain cover is negligible so what is the point? On the other hand, by lining a pack with a plastic bag from inside, you protect the content of the main compartment, but what about the rest? The lid with its pockets and everything inside will remain unprotected without a rain cover. 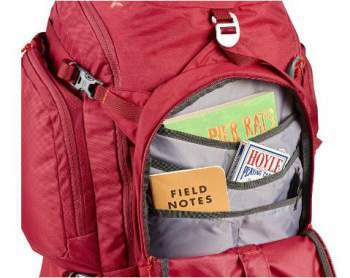 Packs have various combinations of pockets in the lid (hood), and here you put valuables, maps, books. Yes, I know, you can put all this stuff in separate plastic bags. In fact, this is what I normally do, at least with mu wallet and passport (if I have it with me), although I always have a rain cover, all my packs have it. The reason for such an extra protection is that the lid is most exposed to the rain, so I add extra protection here. You have side pockets, no problem if you use it for water bottles only. But you can store other gear in these pockets, and keep them fixed with side compression straps. Some of them you do not want to become wet. You may have side zippered pockets. My Deuter packs have such bellows pockets, I love them and have separate items in separate pockets, so I always know where I keep my things. Many things stored here mustn’t become wet. These pockets may have some 10 liters of volume, so imagine, you have a lot of stuff here. There are pockets on the front of the pack, different organization in different packs, see the Kelty Redwing 50 pack in the picture below. Some of these pockets are flat, suitable for maps only, so indeed, they must be protected. A bottom compartment in many packs is a separate unit, sometimes without a removable divider. Here I normally keep stuff like gloves, hat, climbing harness, gaiters, or only a sleeping bag, so I would have to line it up with plastic bags separately. Some packs have a specific design with extra storage space outside the main compartment. A great example of this kind are Gregory Cairns packs with their unique 3 storage systems, they are proud of this design, see the picture below. There is a lot of stuff outside the main compartment. So you need a rain cover for all this. 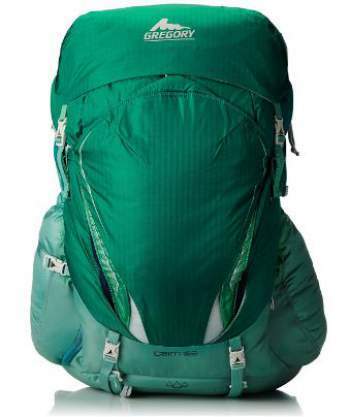 There are packs with totally specific design, like this extraordinary Kelty PK50. It has a separate removable front panel where you normally store your clothing. They even suggest that this part can be removed and used as a pillow when you are in the camp. Now imagine, a pillow soaked with rain. Yeah, you need a rain cover here too. So why you would let all this be soaked with rain or use separate plastic bags? A single rain cover will keep all these segments of a pack dry and safe. Gregory Cairn 58 with its 3 storage systems. You need a cover here. Kelty Redwing 50 with its front organization pocket and great side zippered pockets. they need rain protection. Most modern packs are built to repel the water, but this is only up to some point. During a long walk in rain, the fabric eventually becomes wet. On the other hand, zippers and seams will pass the water easily. So you will have water accumulated in pockets and on the bottom of various compartments, this is because of coating which you may have there. The bottom line is, your pack will become soaked and this will make it considerably heavier and unpleasant in general. Some packs come with a poncho-tarp combination instead of a rain cover, so again you have a true bonus here. Great examples of this kind are Teton Sports Talus 2700, Teton Sports Mountain Adventurer 4000, and Teton Sports Grand 5500 backpacks. In all these cases, the poncho is big enough to cover you and the pack, and it serves also as an emergency shelter. This is a heavier option of course, but it is truly multi-functional. You will notice that all three mentioned packs are from the Teton Sports black series, I would say the best this brand has ever built. Teton Sports poncho covers you and the pack. 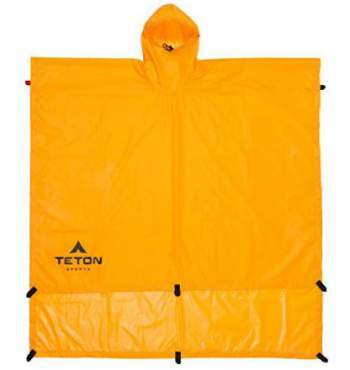 Teton Sports poncho doubles as a tarp shelter. 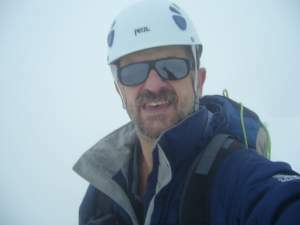 To summarize, in my mountaineering area, which is in the Alps most of the time, a rain cover has no alternative. Those who have visited this area know this well, and you will see rain covers used all the time. Many other areas in the world are similar and I shall never understand those who claim it is pointless carrying it and it is better using a plastic bag. I have spent a year on Tenerife and have been climbing and hiking on the island a lot, so at very high volcanic areas the cover is rarely needed. But I have also walked for hours in rain in other parts of the island, in particular in the rain forests in the Anaga mountains, so the cover served its role nicely. It is always in its own pocket on the bottom of my pack, and I do not plan to remove it. But you will do it your way of course, it is up to you. Let me know what you think, please share your thoughts here. There is a comment box below. Have a nice day.